Looking for games: We got 'em! We have all of the best selling games card and board games that are in print, including Cards Against Humanity! We have games for people ages 2-99! We get in new games every single week and we happily take pre-orders for Boardgames, Cardgames and Trading Card Games, such as Magic. Looking for gaming? Go to Isle of Gamers! 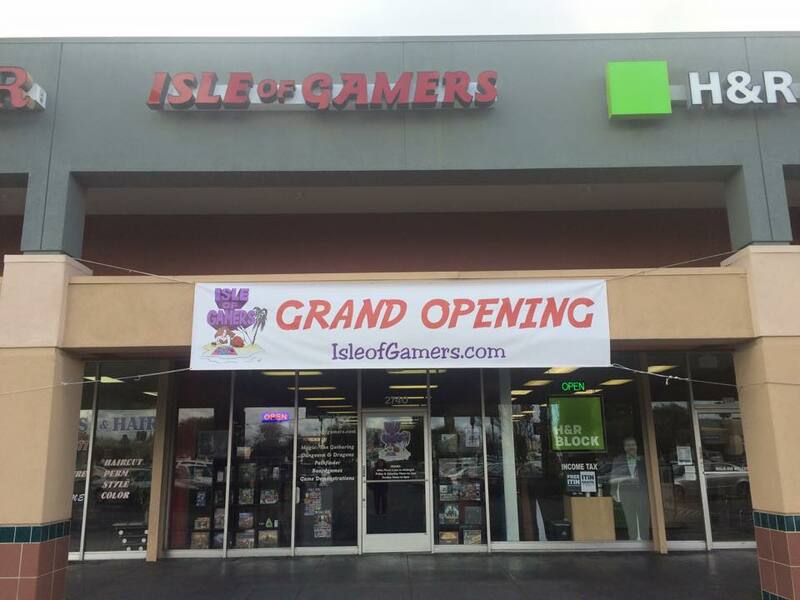 At Isle of Gamers you can learn to play games and participate in fun tournaments. 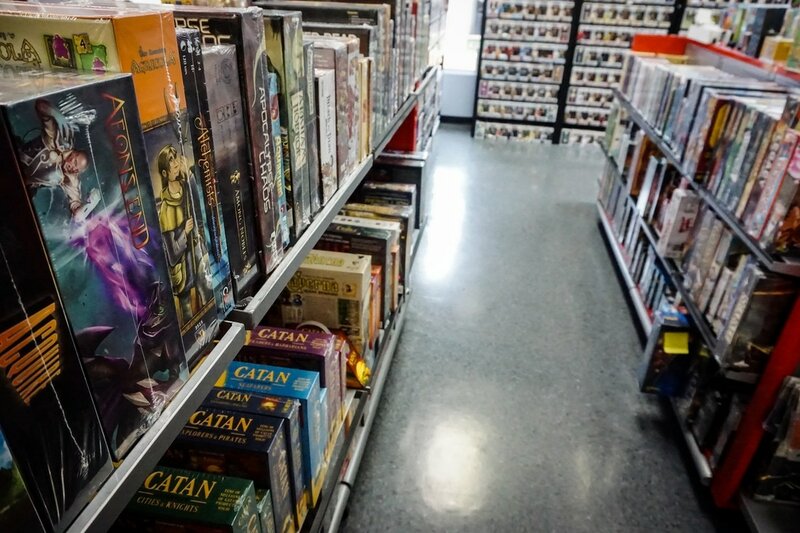 We host such games as Dungeons & Dragons, Magic: the Gathering, X-Wing, Pathfinder, and hundreds of Board and Card games!